A New York staple meets a footwear staple. 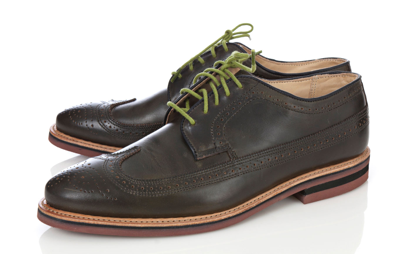 Scoop, the infamously on the pulse of trendy NY collective boutique, has collaborated with Walk-Over Shoes, a mens footwear company covering mens feet since 1758, on a great brogue. 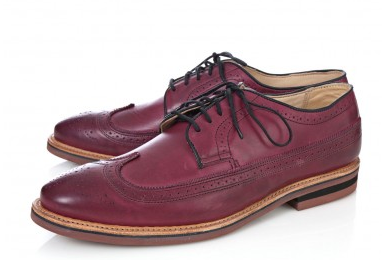 The collaborated leather lace-up brogue is in the most unique and decadent of berry reds and is eclectic while remaining tasteful. The stitching, subtle trim, exemplary construction and supple skin make this an attractive offering. Available now, also in black, exclusively at Scoop NYC and at their online site here.